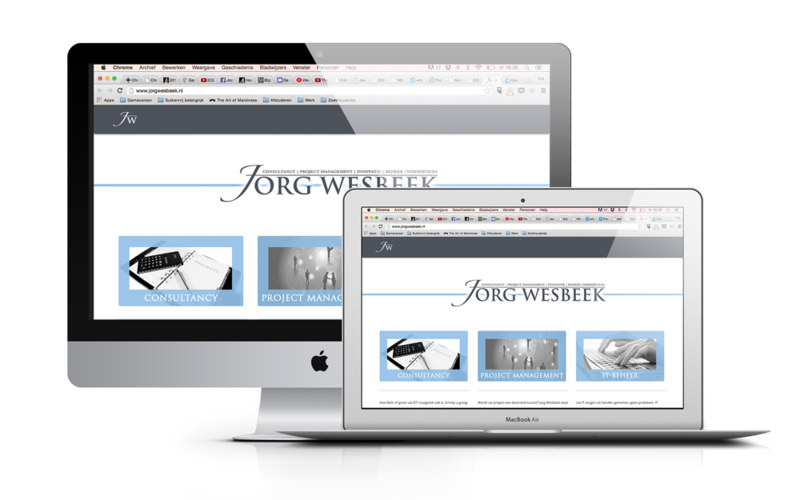 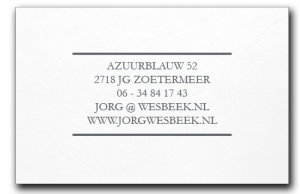 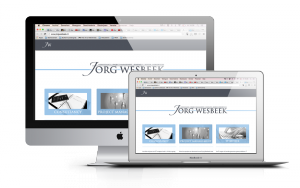 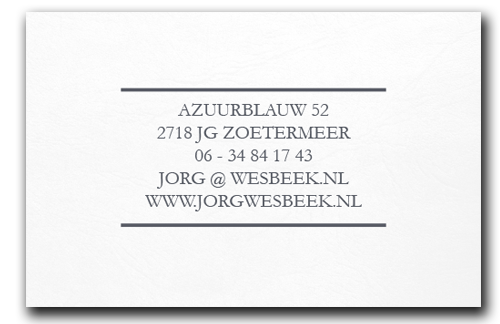 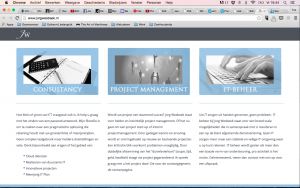 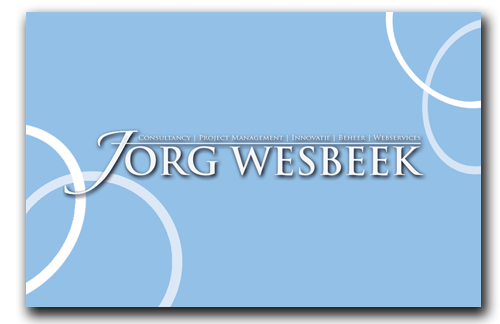 Jorg Wesbeek is a successful businessman, currently owner and CEO of VeraQ. 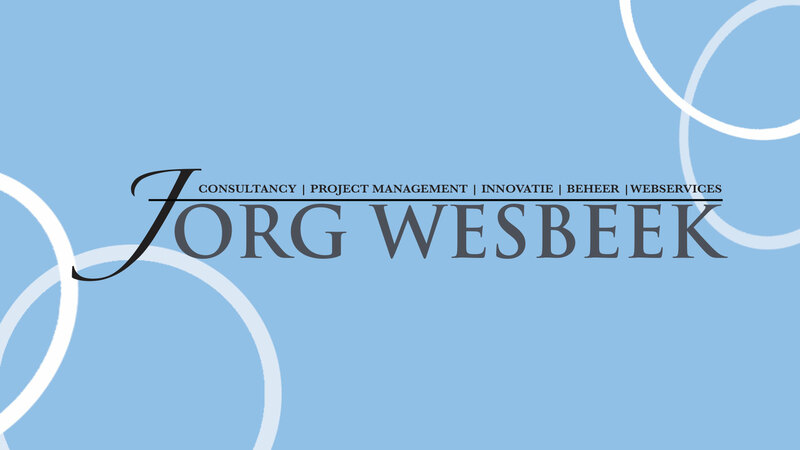 Back when he was a freelance IT-specialist however I designed his logo and his website for him, creating a suitable blue, grey and white corporate identity for his own personal brand. 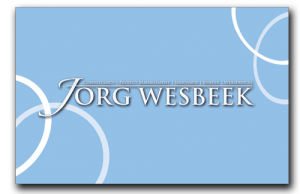 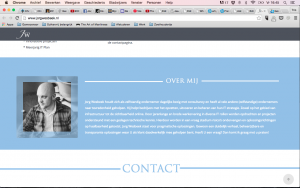 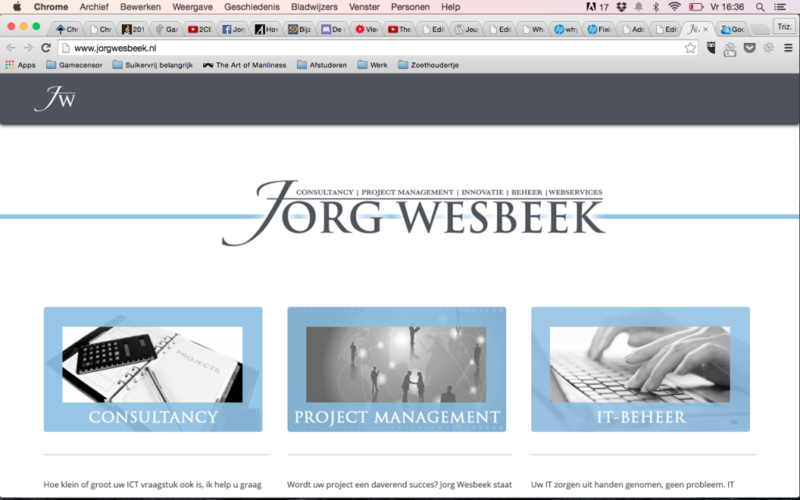 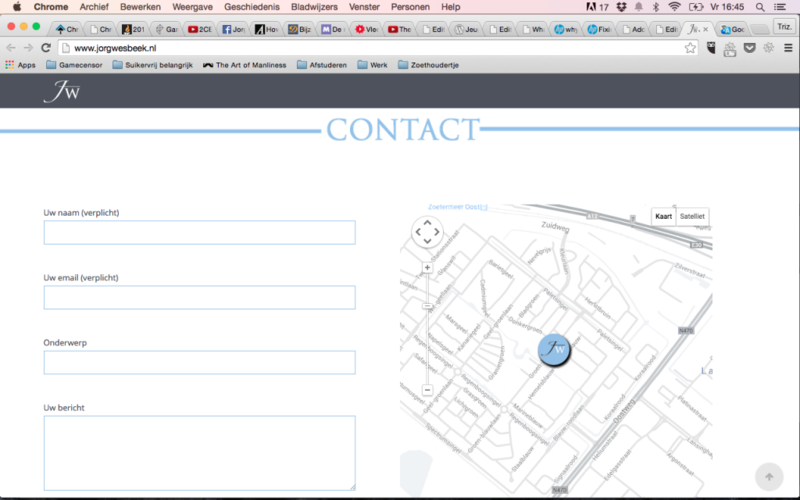 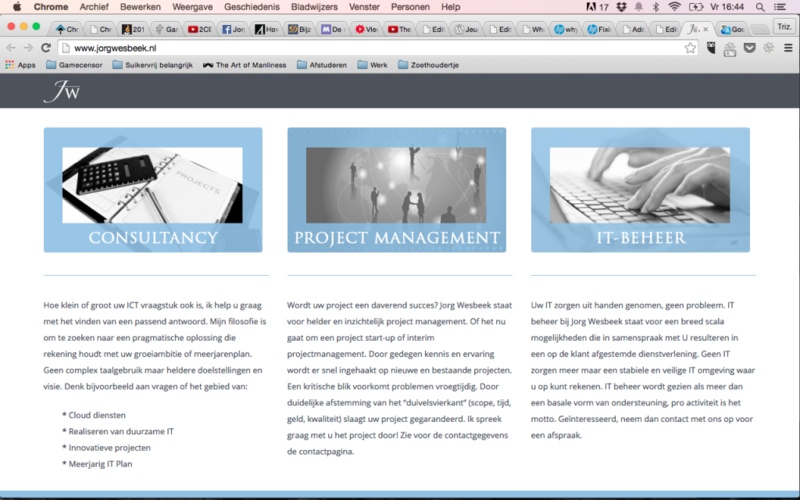 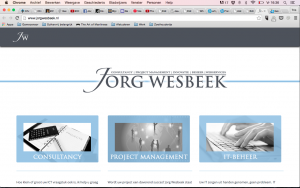 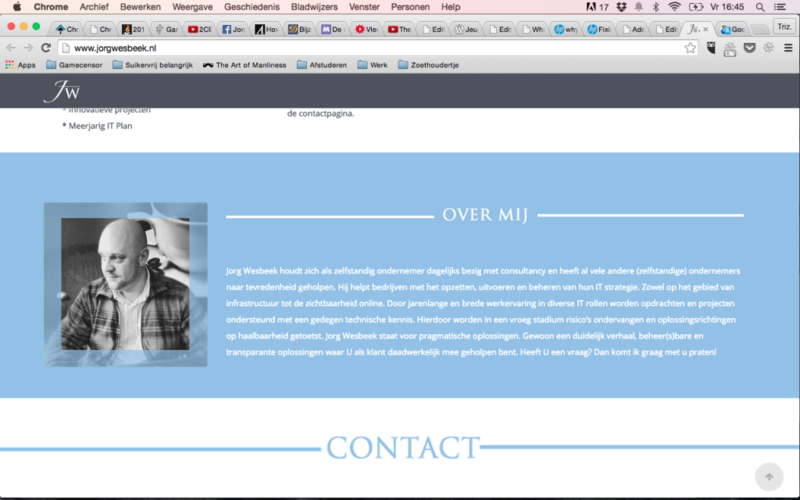 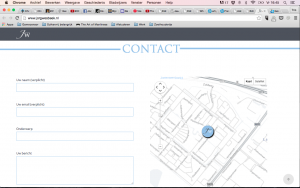 For more information about this Jorg Wesbeek and this project please check out the following links!